Panama is strategically located in Central America, within a few hours of distance from North and South America. Its modern telecommunications infrastructure and easy access by air, sea or land make Panama an excellent connecting destination for services and business. Panama's population is approximately three million. Its official language is Spanish, yet a high percentage of its professionals of all areas are fluent in English. Panama has a government system that is presidential, democratic and sovereign; and it enjoys political and social stability. The Panama Canal and its lands offer great investment opportunities; and its modern ports, excellent facilities for multimodal trade. Likewise, and of equal importance for the economy is the Colon Free Zone, being the world's second largest Free Zone, following only Hong Kong. The currency of legal tender in Panama is the American Dollar. The use of the Dollar has also influenced the development of an economic environment for tourism development; and the establishment of a prestigious financial system, composed of an International Banking Centre with approximately 80 banks of local and international license, and regulated by a sophisticated legislation adequate to FATF recommendations. Panamanian corporations are governed by Law No. 32 of 26 February 1927. Its origins can be traced back to the corporations' law of the State of Delaware, United States of America, whose direct precedent is the State of New Jersey's corporate law, as later amended. Law No. 32 includes and adapts the most important characteristics of its American counterparts. Its most salient feature is that it provides a flexible structure, offering investors the opportunity to form corporations according to their needs. Such structure is also supported and enhanced by a stable and versatile legal framework that has not been amended since its enactment in 1927. Income tax in Panama is applied only to income arising from operations that take place in the territory of the Republic of Panama. Therefore, profits from foreign operations are tax free in Panama. 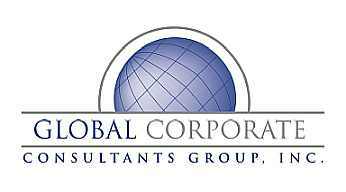 Companies that do not operate in Panama are not required to file financial or income reports to the authorities. 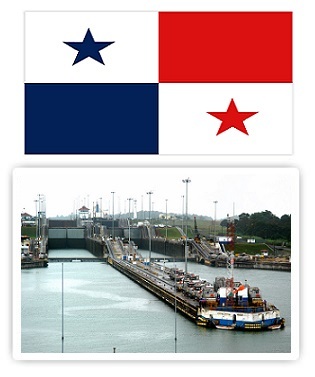 Panamanian companies can be incorporated regardless of the nationality of their shareholders and directors.